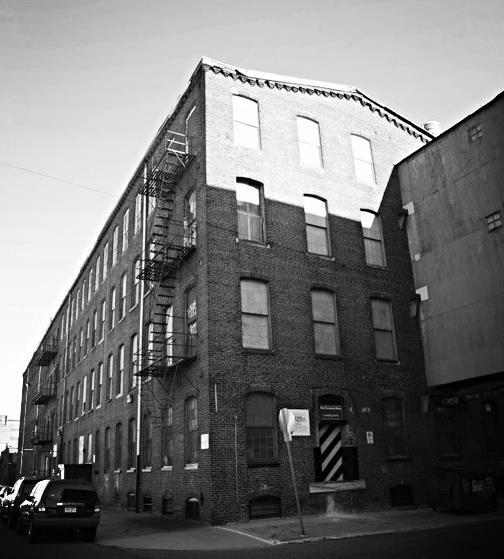 We are located on the second floor of the Loom at Richmond Mills, a 19th century factory building in the Port Richmond neighborhood. The Loom is home to some of Philly's most exciting artists and craftsmen. The studio is accessible by Septa train (Blue Line Septa) or by car (via I-95 or Frankford Street). Please be sure to contact us when you plan your visit as the studio is open by appointment only.